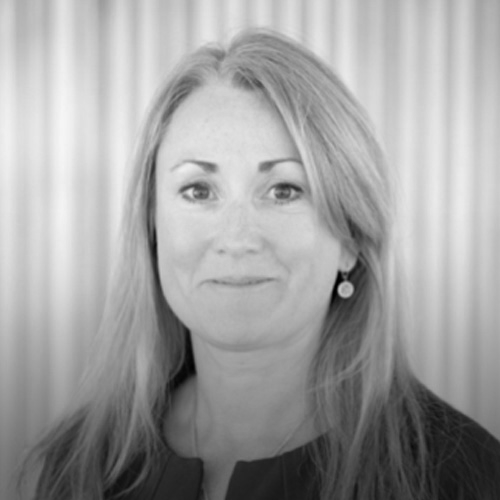 Formerly Chief Operating Officer, Sarah has held the role of Chief Executive Officer at MedCity since 2015, alongside her position as Head of Life Sciences at London and Partners. She is a graduate of the NHS Management Training Scheme in Wales and started her career in the NHS, working in several NHS Trusts, including Great Ormond Street NHS Foundation Trust, before joining Novartis Pharmaceuticals Research as the Head of Operations for a neuroscience drug discovery unit, located on the UCL campus. Sarah has undertaken several roles as a senior member of the Civil Service, including leading the Department of Trade and Industry (now Department for Business, Innovation and Skills (BIS)) Bioscience Unit before it became part of the Office for Life Sciences. Her last role in BIS was leading the design and legislation for the extension of the right to request flexible working and shared parental leave. In January 2014, she joined London and Partners where she worked with Dr Eliot Forster to establish MedCity. Sarah has a degree in Biology from the University of Oxford, a post graduate diploma in management, and an MA in human resources management. She is a chartered fellow of the Chartered Management Institute.